Start taking classes at Dance Studios JLT and other studios! Dance Studios in Dubai is a professional dance school specialized on teaching ballroom dancing. The school was founded in 2011. 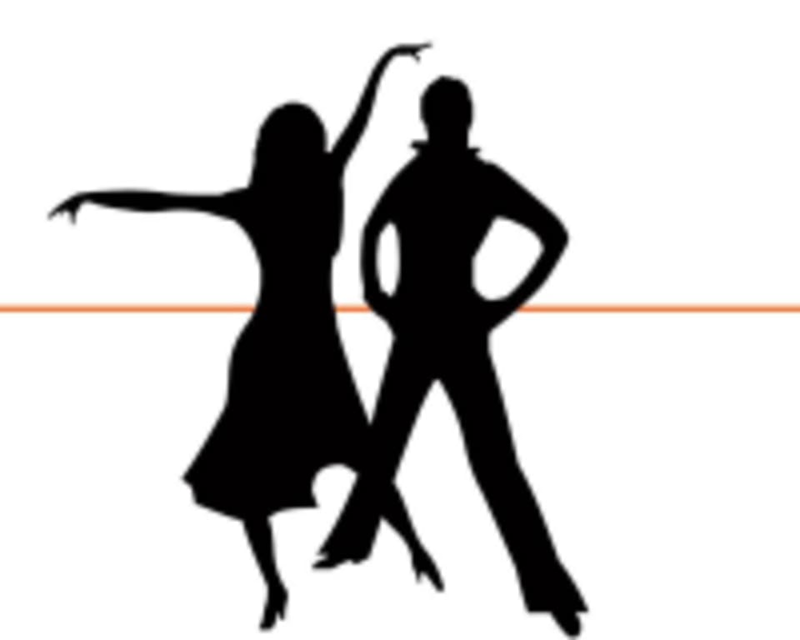 They offer ballroom dance classes for adults and they can be taught individually, in a group or mixed between private and group classes. They welcome all who are interested in dancing regardless of age, ability level or any other life circumstances. Proper ballroom dancing attire and shoes. A selection of special shoes from a world famous brand are available at Dance Studios JLT. Dance Studio JLT is located at HDS Tower, Jumeirah Lakes Towers, Dubai. It is located opposite of Marina Mall.